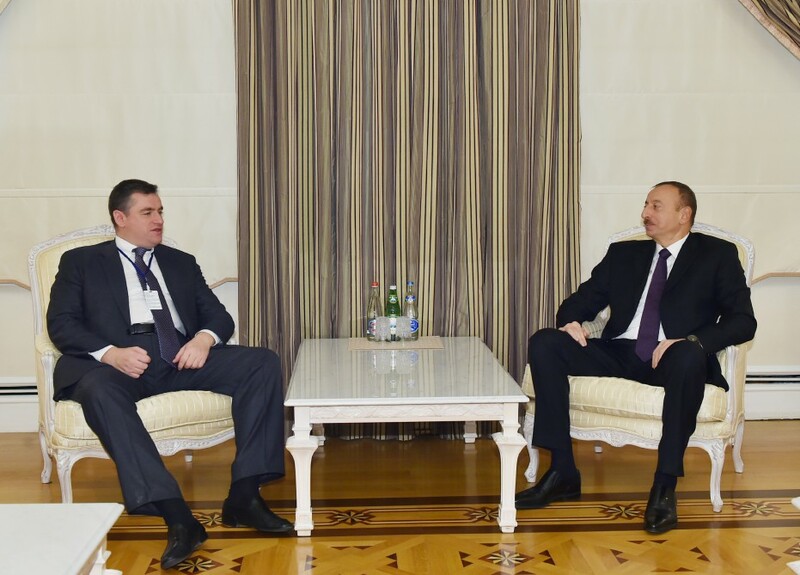 President of the Republic of Azerbaijan Ilham Aliyev has received chairman of the Russian State Duma Committee on CIS Affairs, Eurasian Integration and Relations with Compatriots Leonid Slutsky. Noting that there are observation missions from various countries and organizations in Azerbaijan, Leonid Slutsky said he leads the mission of observers from the Russian State Duma and the mission of observers of the CIS Parliamentary Assembly. He said they had monitored the preparations for the election since August. Noting that today they observed the voting in several polling stations, Leonid Slutsky said that contrary to the forecasts of some Western circles, no any law violation was registered in the polling stations. He said that on the contrary they witnessed big progress in comparison with the previous elections. Touching upon the refusal of the OSCE Office for Democratic Institutions and Human Rights to observe the elections, Leonid Slutsky noted that with this decision the organization proved to the European community that it has already become outdated as an institution from a political point of view. The president noted that the OSCE Office for Democratic Institutions and Human Rights does not have the right to decide independently not to monitor the election, adding this organization violated all rules and regulations. 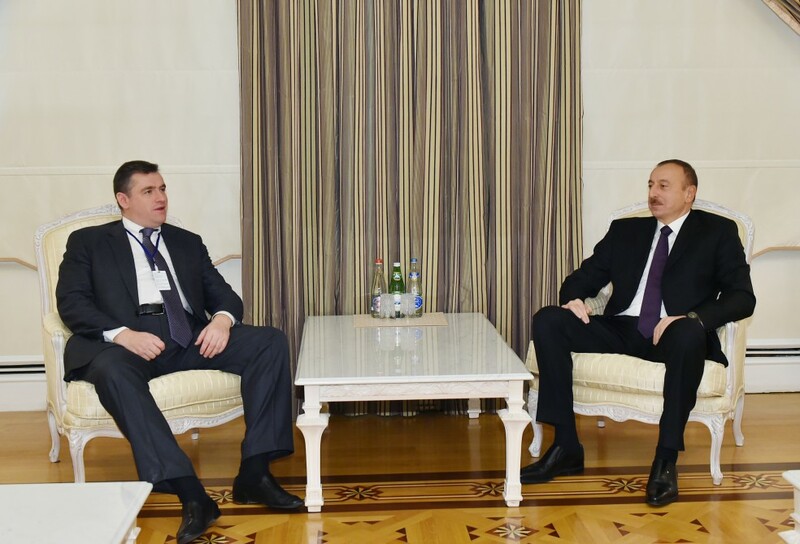 "The duty of the OSCE Office for Democratic Institutions and Human Rights is to observe the elections," said Aliyev. "As you know, we have invited them, and asked them to give an explanation on the methodology of defining the number of observers in different countries. Instead of responding to us, they decided not to send observers at all." 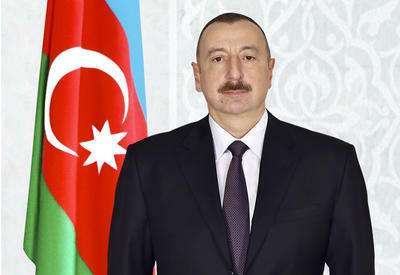 The head of state said that all these actions are unacceptable.